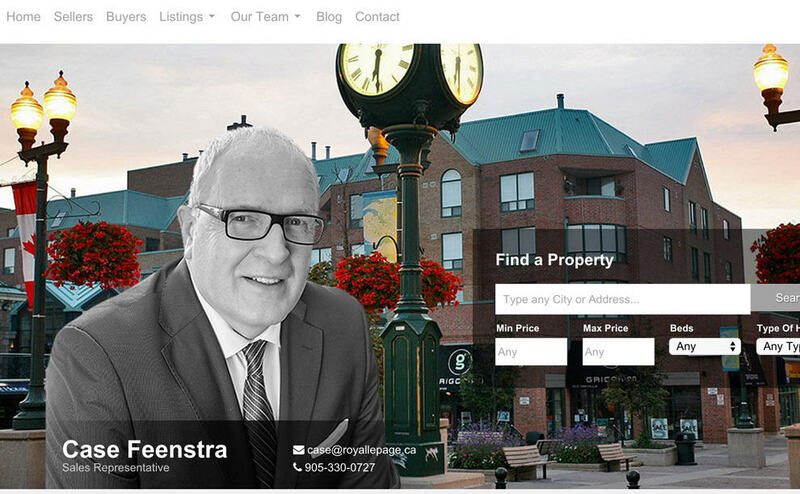 Case Feenstra’s website was updated in late 2014 and the website upgrade included a new blog. Case and his team were interested in blogging and were aware of the SEO benefits, but were unsure of where to start. Case reached out to us and asked for some guidance on getting started. After performing an audit of Case’s website and blog, we compiled a list of resources for Case and his team. We advised on the importance of keywords, the use of images, sourcing images, creating a linking strategy and writing for people and not search engines. Case has since hired a full-time writer to maintain the blog and is already seeing the benefits an active blog can bring to a website. Head on over to Case’s website to learn more about him and his team.